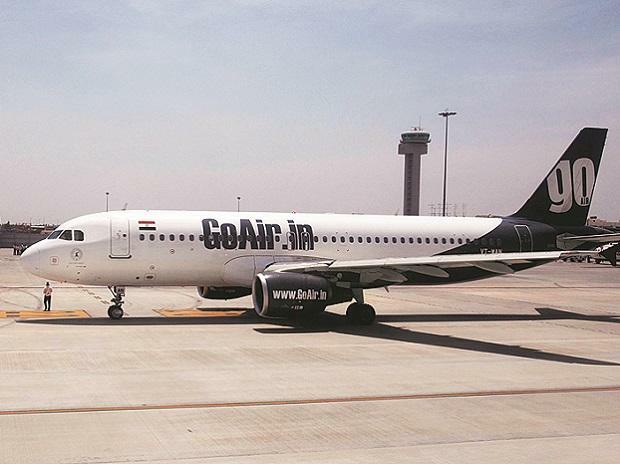 While engine number 2 of the flight was affected due to bird strike, the pilots on GoAir's Delhi-Mumbai flight decided to shut down engine number 1, stated a report of Indian aviation watchdog DGCA on the incident that occurred on June 21, 2017. Once the aircraft stopped climbing at an altitude of 3,330 feet, the pilots "realised their mistake", and consequently started engine 1 and brought back the plane to Delhi airport, stated the Directorate General of Civil Aviation report dated November 5, 2018. "(The) incident was caused by incorrect identification of engine affected with high vibration followed by non-adherence to recommended procedures, lack of situational awareness, poor cockpit resource management and poor handling of aircraft during emergency subsequent to bird strike," it said. The probe report has recommended that "suitable corrective action" should be taken for both the pilots "as deemed by the DGCA headquarters in view of the above findings". The incident happened on an A320 aircraft, which had a total 156 passengers, at 5.58 am on June 21, 2017. The investigation found that during take-off, the aircraft encountered bird strike on engine 2. "Both crew noticed abnormal sound and vibrations but PIC (pilot in-charge) decided to continue for take-off probably wanting to investigate the problem after getting airborne," the probe report stated. "After take-off, the situation was incorrectly assessed and engine 1 (unaffected engine) was shut down. Aircraft was climbing with single engine i.e. engine 2, for over three minutes," the report added. At an altitude of 3,330 feet, when the pilots "realized their mistake" and attempted to start engine 1, they encountered start valve fault, the report added. "Crew carried out appropriate actions and engine one was started at an altitude of around 3,100 feet. Power from engine 1 was found to be available at an altitude of 3,108 feet... Subsequently, in second approach, aircraft landed uneventfully at Delhi on single engine i.e. engine 1," the probe report said. After it landed back at Delhi airport, blood stains were found on the acoustic panel of engine 2 and damage was also observed on two fan blades of engine 2, the probe report said.